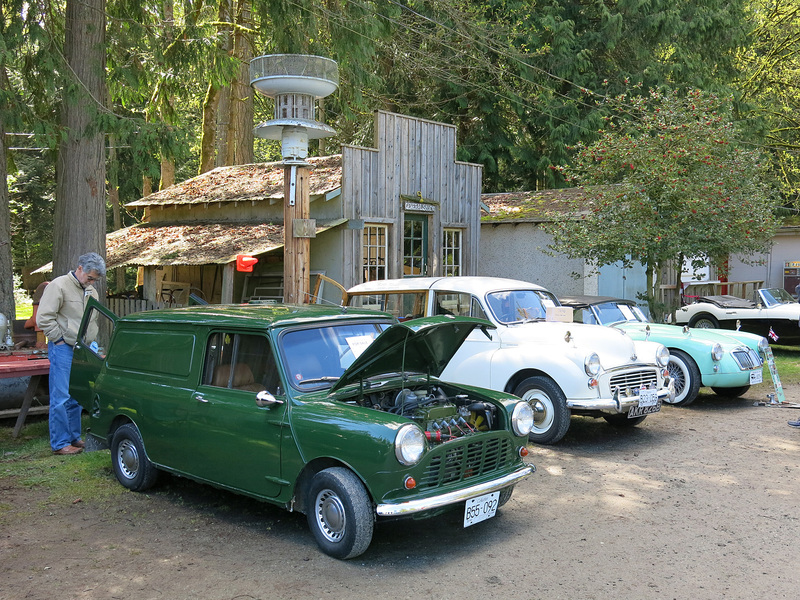 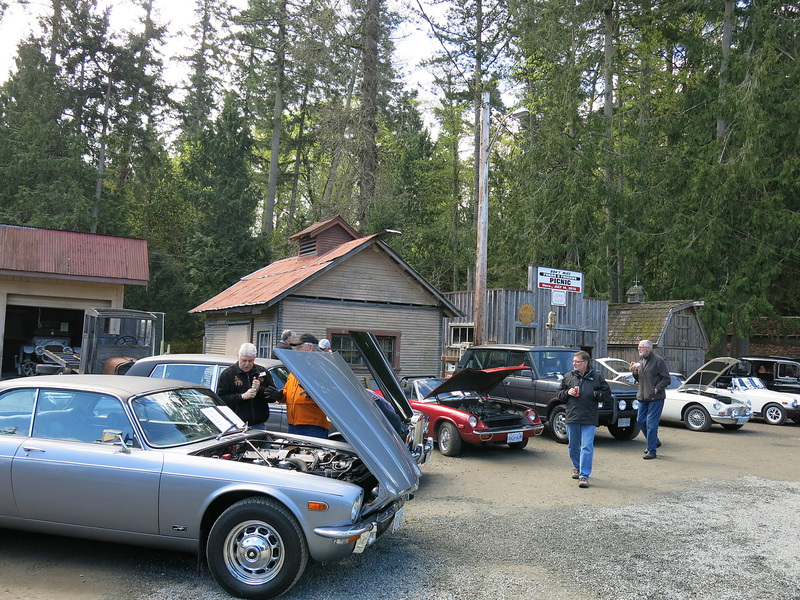 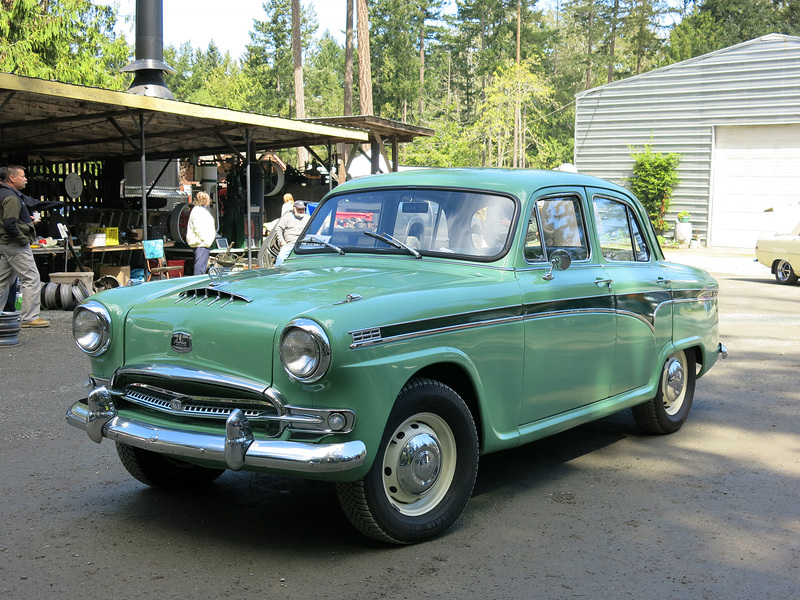 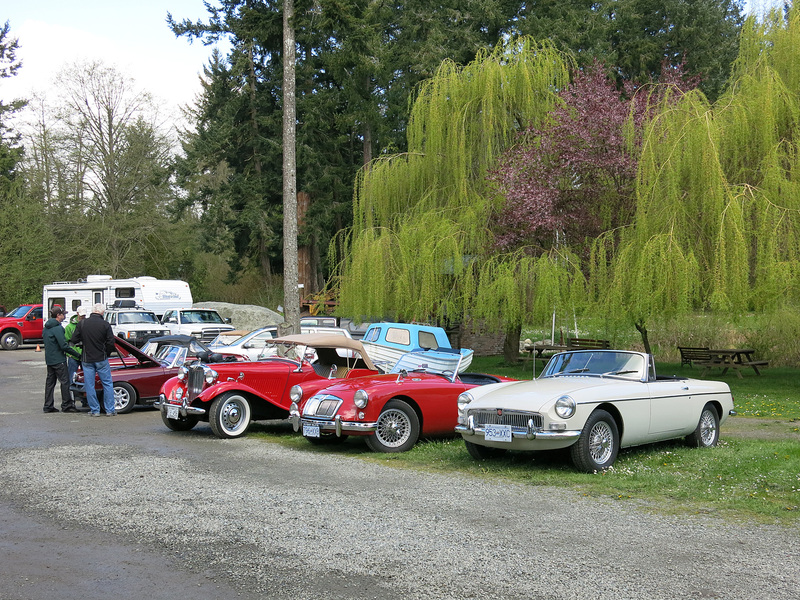 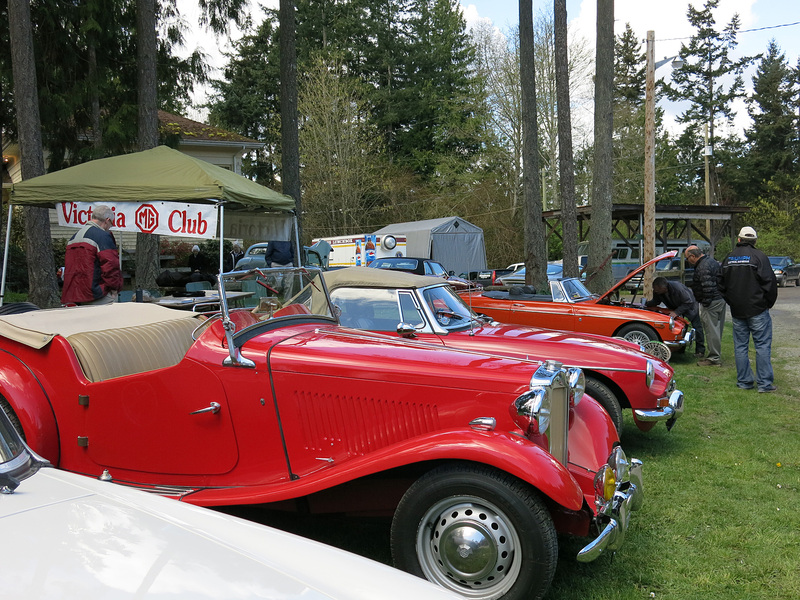 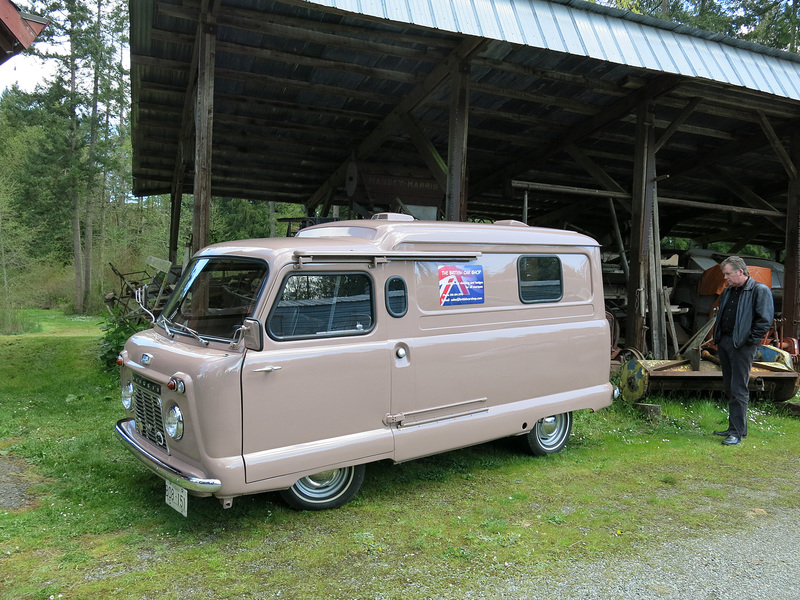 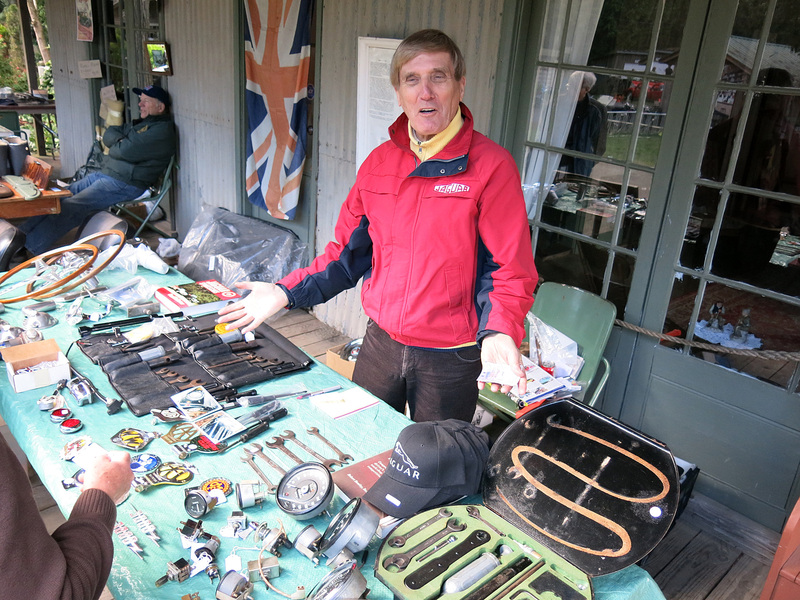 Today was the Restoration Fair & Swap Meet held by the Old English Car Club (OECC) at the Saanich Historical Artifacts Society (S.H.A.S.). 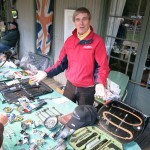 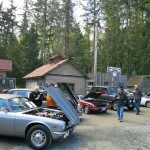 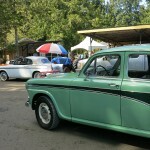 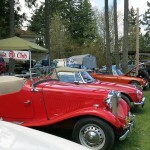 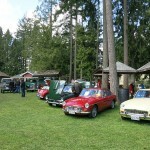 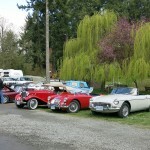 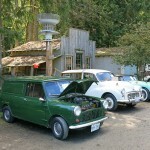 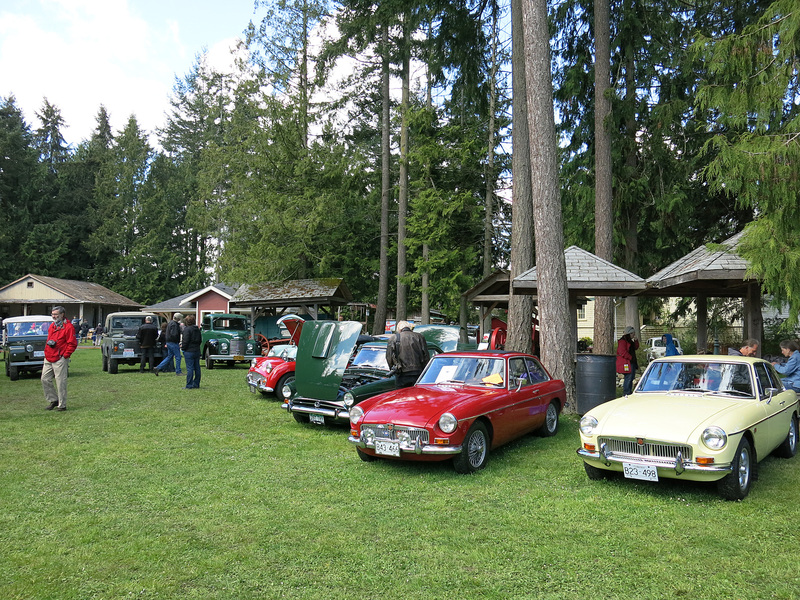 It brought together all marques and local clubs to start the summer classic car season. 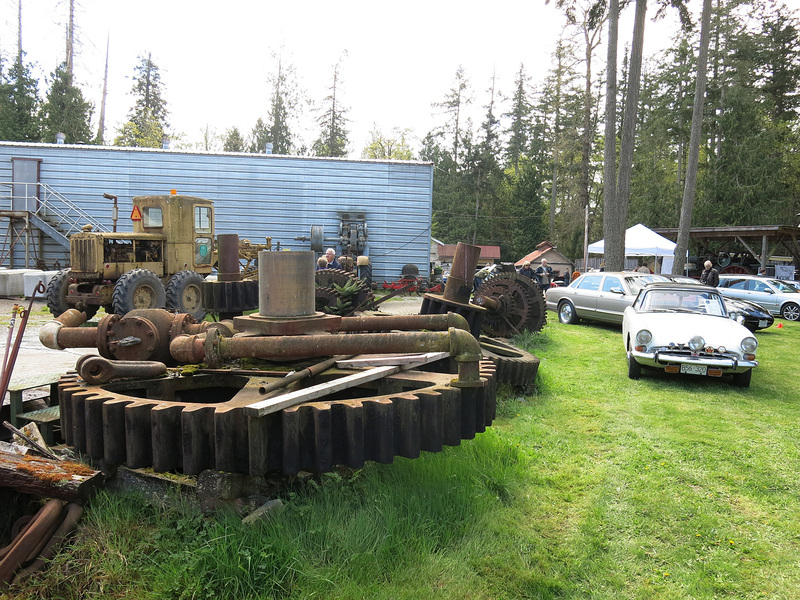 We brought out a MGB shell almost completely stripped in support of the show’s main theme. 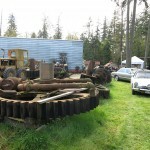 As with the previous years we enjoyed the laid back, park-where-you-want atmosphere and the many people helping eachother out to complete their projects. 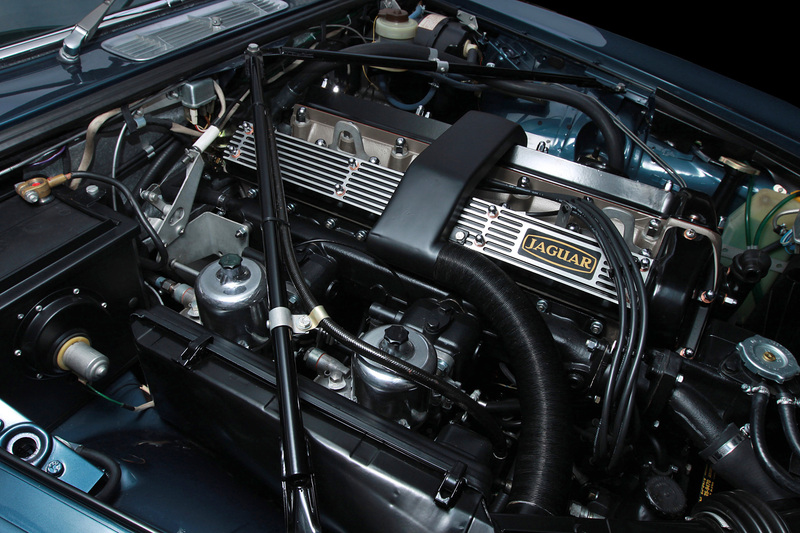 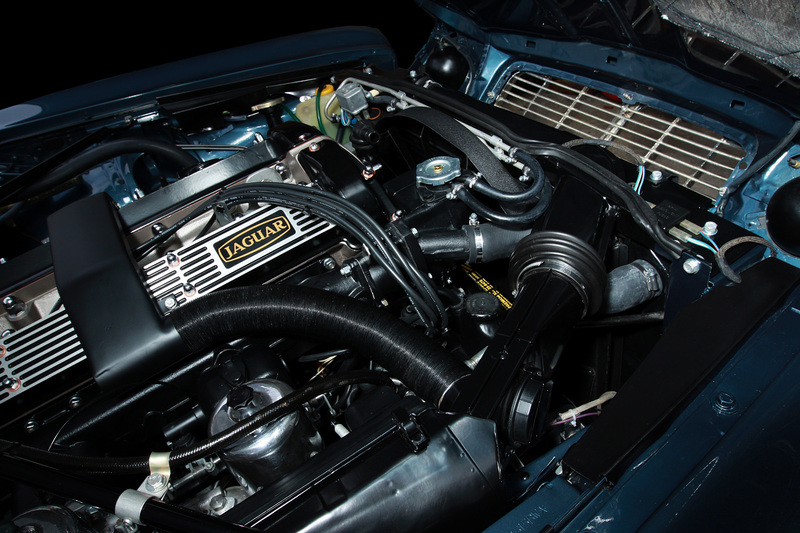 At last the Federal XJ6C engine bay is done! 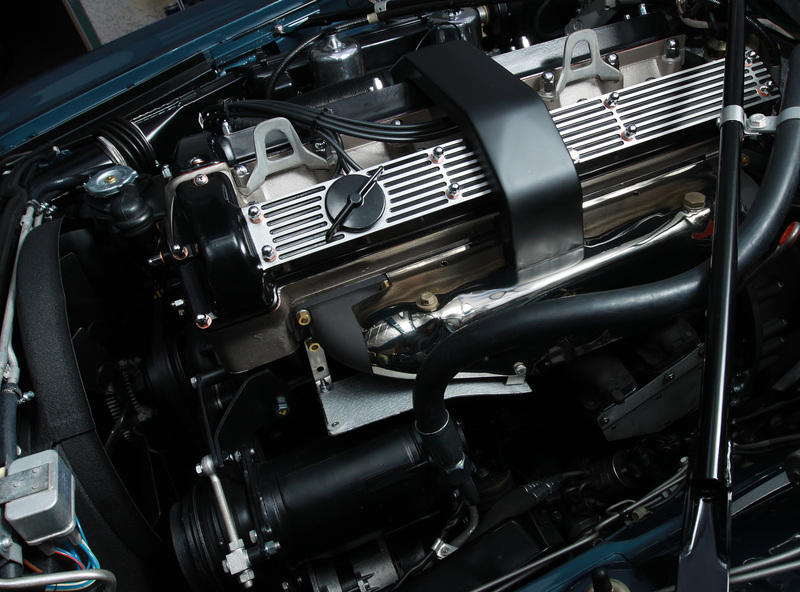 We decided to keep the original look and feel of the engine bay instead of opting for earlier polished cam covers that wouldn’t have matched the rest of the bay. 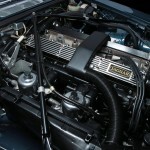 Much clutter was removed by deleting both the EGR and air pump and their supporting brackets. 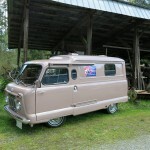 The air conditioning was also re-routed straight to the firewall instead of around the entire bay to cool the fuel rail. 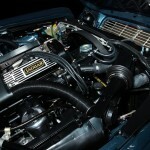 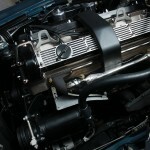 Long gone are the Strombergs in favor of twin SUs with a manual choke cable. 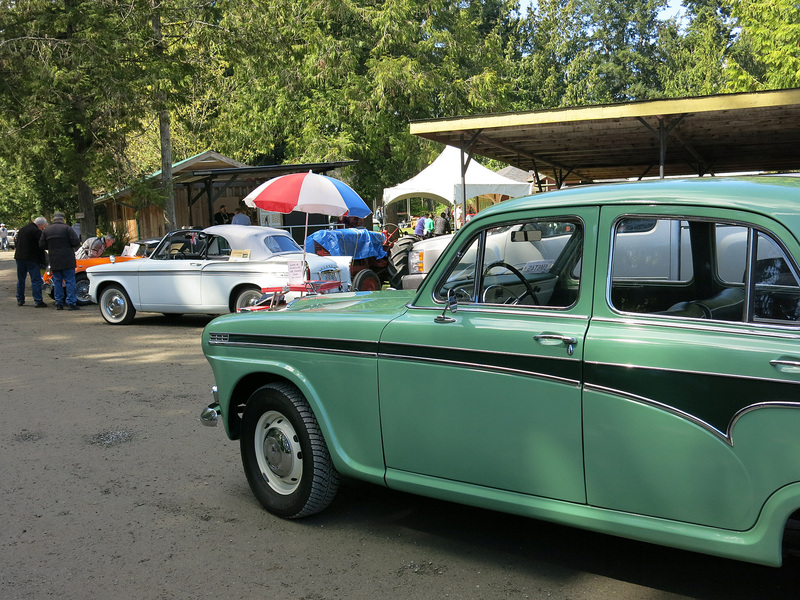 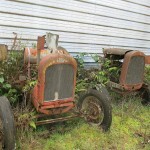 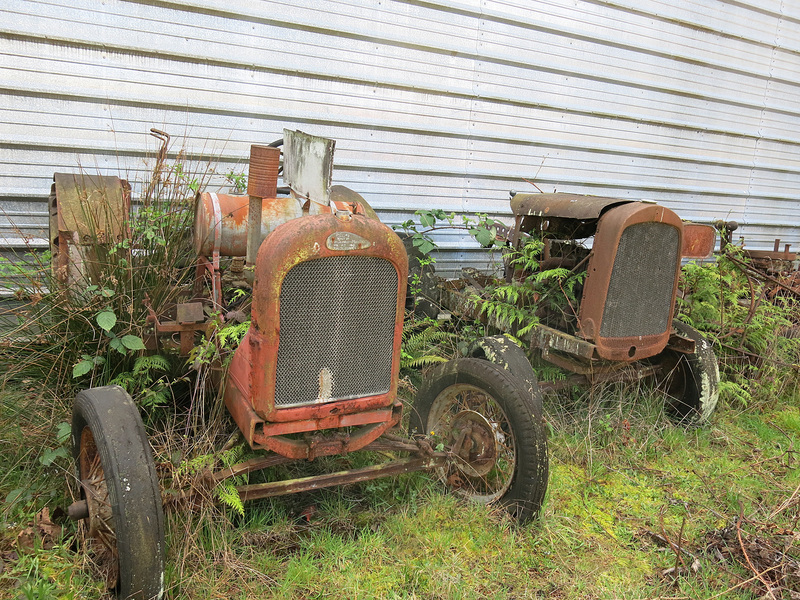 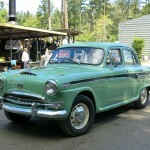 The European version of these cars came with twin SUs and a starting carburetor that nested in between.